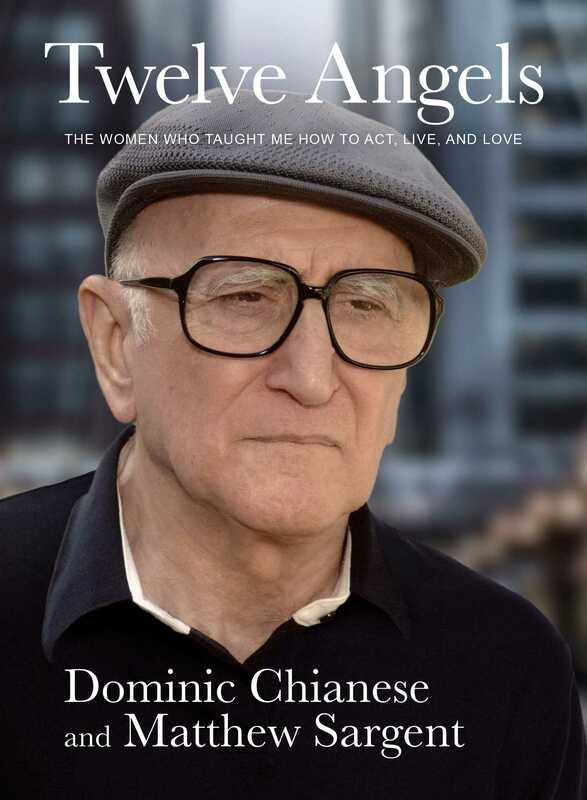 The incredible true story of American actor Dominic Chianese, fighting intensely stacking odds to find genuine love, self, and artistic success. Millions of television and film fans worldwide recognize twice Emmy-nominated Dominic Chianese as beloved series mainstay “Uncle Junior” from the groundbreaking HBO-produced series The Sopranos and as the key antagonist “Johnny Ola” from the phenomenally successful film The Godfather: Part II. But what millions do not know is that behind the scenes of Dominic’s rise to the top, his personal life was shrouded in constant turmoil (including six heavily strained marriages and children taken away by lovers) and relentless obstacles of increasing magnitude (fighting the brink of poverty, trying to pull a wife out of a cult) were overcome at every turn. This is the timely story of the women who were a constant presence in Dominic’s life and ultimately guided his every decision. This is the timeless American story of an immigrant’s grandson who came up the hard way from the streets of the Bronx and who found out that none of us do it alone. This is the beautifully told true narrative that interweaves the lives of many well-known celebrities—Al Pacino, Sophia Loren, George C. Scott, Lorraine Bracco, B.B. King, and others—with everyday heroes and the desperation of real love while clutching hope for a dream.